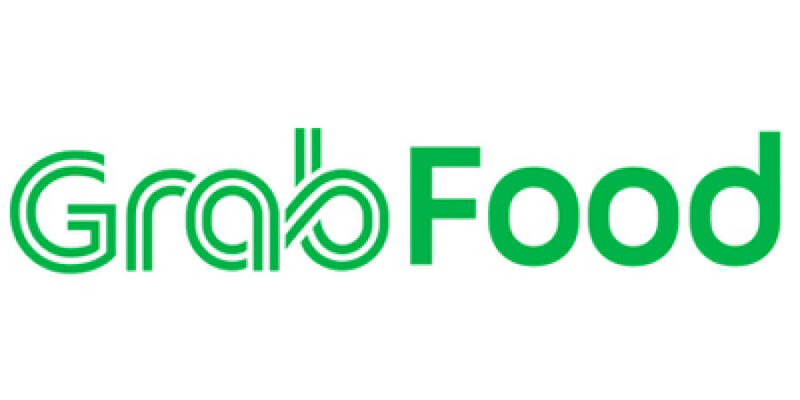 18 Apr 2019 / 15:37 H.
GRABFOOD, Malaysia’s fastest growing food delivery service, will be “moving back home” to Grab, the company announced on Apr 16, 2019. This means that there will no longer be separate apps for GrabFood customers, making it more convenient for partner restaurants and delivery partners. 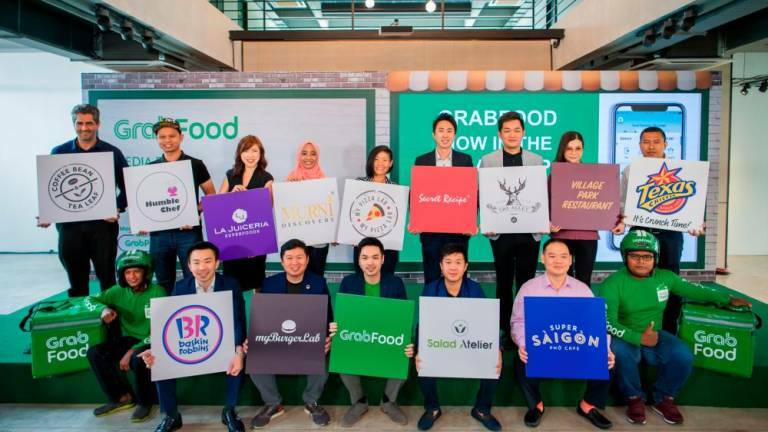 Grab Malaysia country head Sean Goh said the early days of GrabFood was challenging, but added that the company embraced the challenges and lessons learnt. “Since our launch last year, our orders have been steadily growing by 30% on a monthly basis, and to-date, we have completed more than two million deliveries! 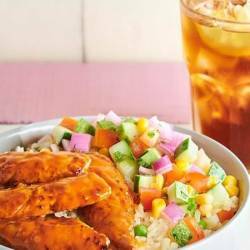 “This is a testament that our food delivery service has undoubtedly provided another layer of convenience to our customer’s everyday experience. Therefore, the move to integrate the GrabFood app with the Grab app will bring more value and opportunities to all who are part of GrabFood’s ecosystem,” he said. GrabFood customers will soon be spoilt for choice with more food options, as exclusive partners such as Village Park Restaurant, Humble Chef, Murni Discovery, Salad Atelier, Texas Chicken and more have been added to the continuously growing stable of restaurants on the app. ● Instant access to latest promotions and featured restaurants on the GrabFood homescreen. 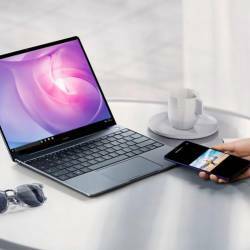 ● Access to key information relating to restaurants upfront, such as closing times, ratings by other fellow customers and distance from the restaurants. ● Conveniently redeem and use GrabRewards vouchers with a simple click. Restaurant partners on the other hand, will have direct access to the millions of Grab users in Malaysia. 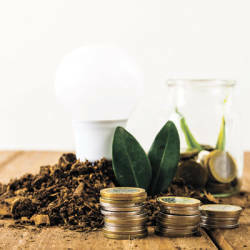 This is important especially for small and home-based establishments that did not previously have the means to grow businesses beyond their current store front. Since the launch, restaurants on GrabFood have recorded a typical 10 to 20% increase in revenue. 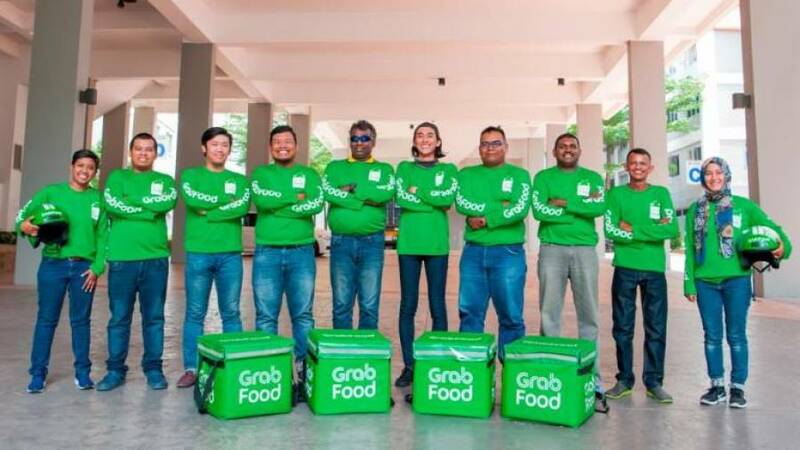 In view of GrabFood merging into the Grab app, their deliveries are expected to increase by twofold, especially as Grab will be taking the food delivery service simultaneously to other cities, namely Penang, Malacca, Johor Baru, Kuching and Kota Kinabalu. The progressive migration of the GrabFood app into the Grab app begins today (Apr 17), while the GrabFood service will be rolling out in the other five cities beginning Apr 22. 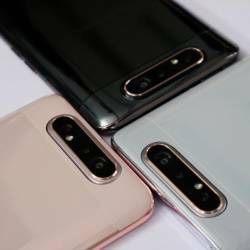 “The migration and expansion to the other cities should be completed by mid May and customers can look forward to continuous updates and improvements. We welcome feedback and suggestions from our customers, especially on restaurants in our new five cities they want to see on GrabFood,” said Goh.